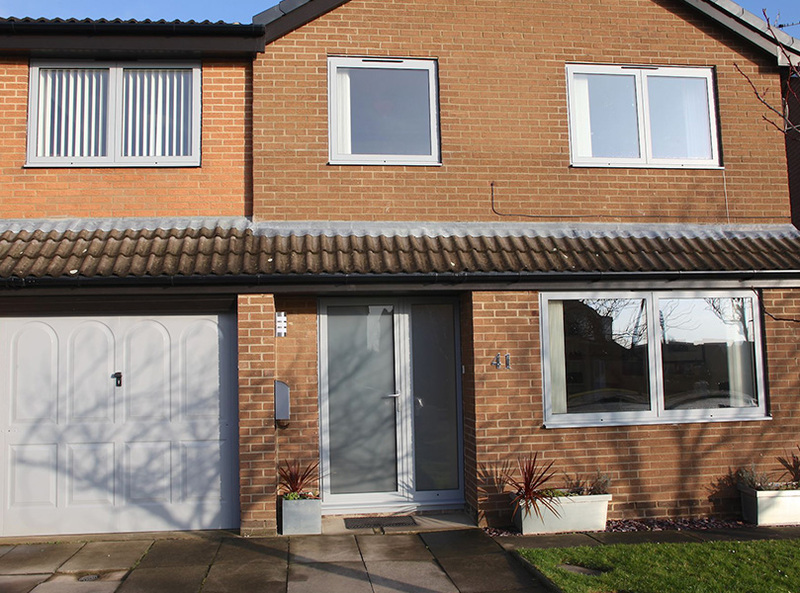 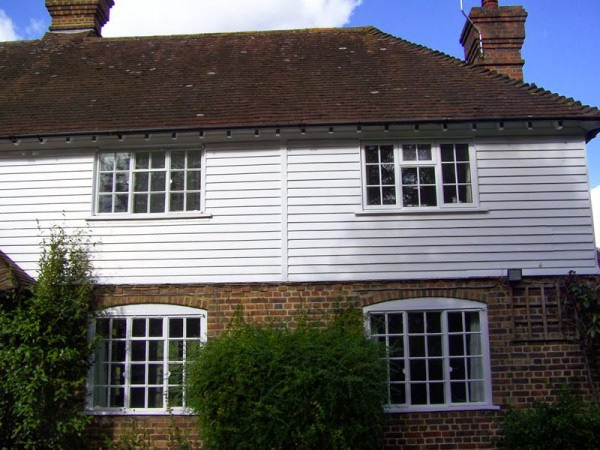 Aluminium windows are the perfect alternative to uPVC or timber. 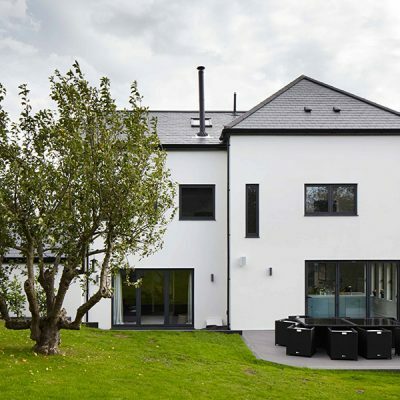 Modern innovations mean that they look good and offer a range of performance benefits – including strength, weatherproofing and energy efficiency. 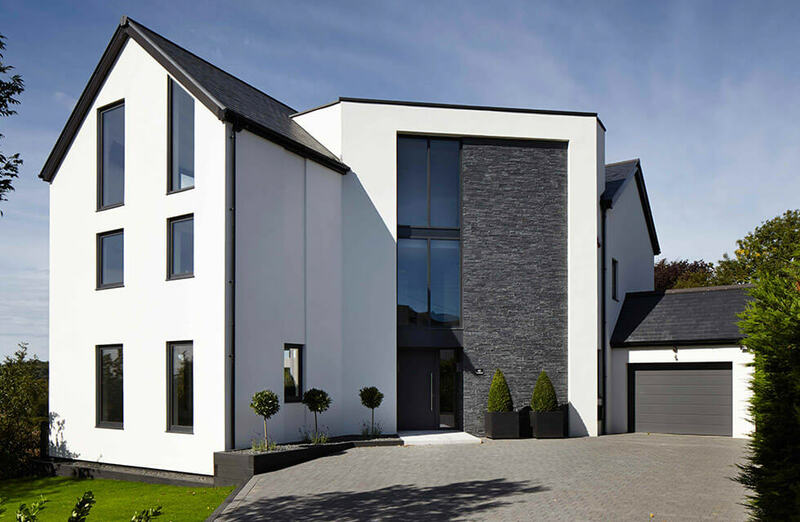 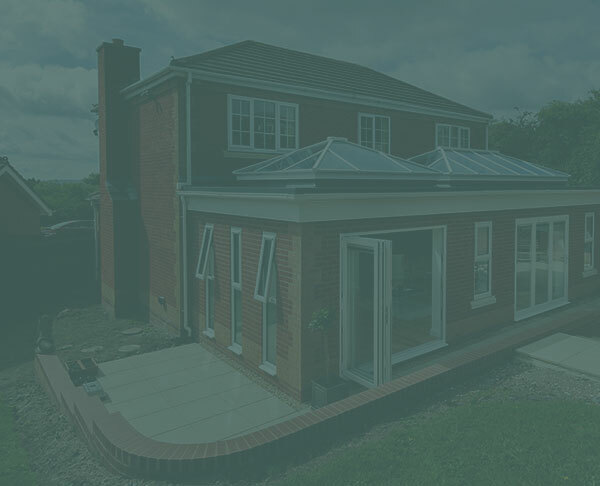 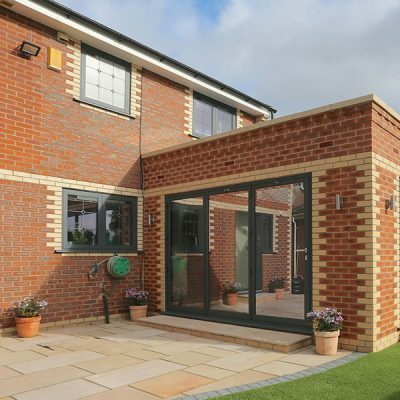 If you want to optimise the thermal efficiency and security of your home, without compromising on aesthetics, then aluminium windows from The Adorn Range are the definitive answer. 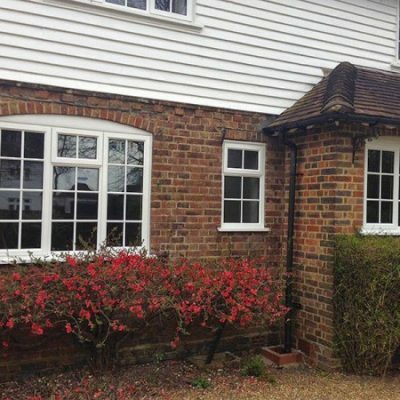 Naturally strong but lightweight, aluminium windows are strong enough to hold even larger glass sashes, and double or triple glazing. 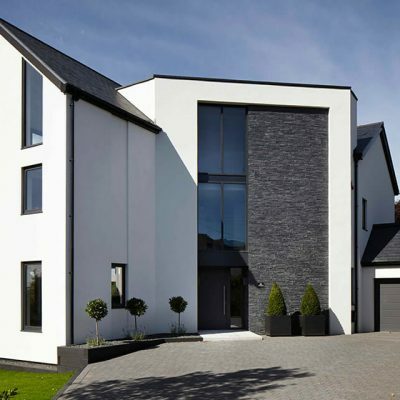 This makes them the ideal partner for architectural designs, and those that want to achieve a 'Grand Designs' feel. 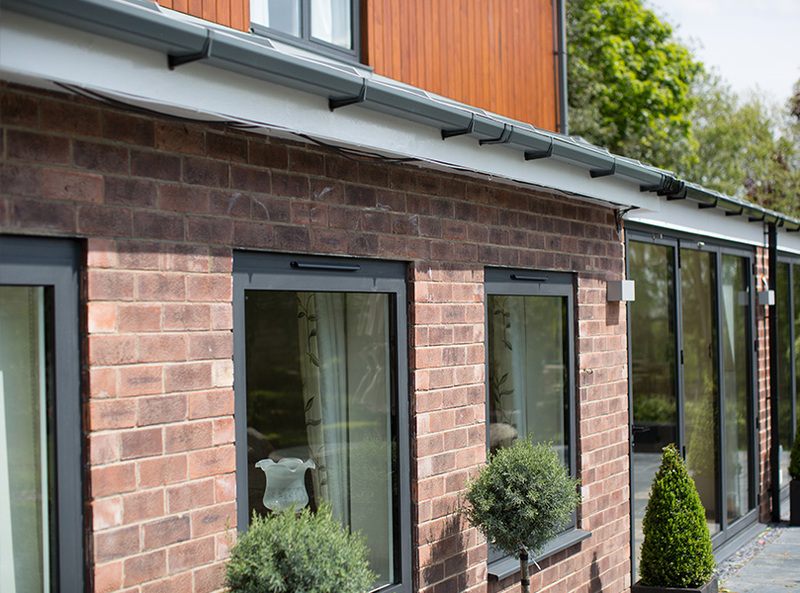 In addition to architectural designs, aluminium windows can be tailored perfectly for general residential use - and made bespoke for your home. 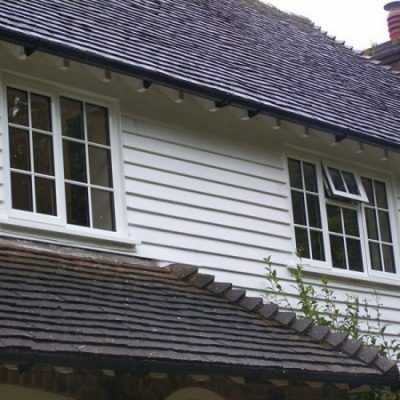 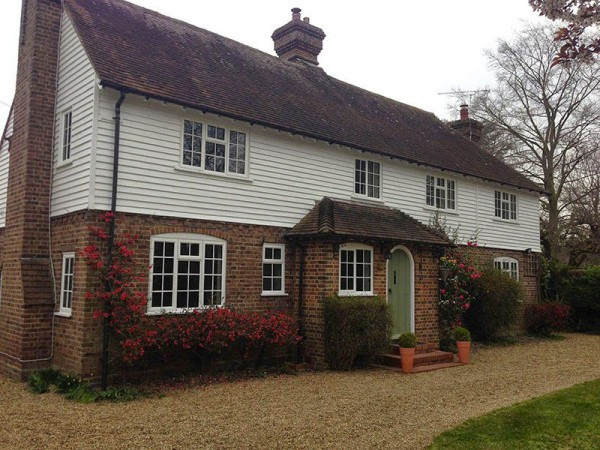 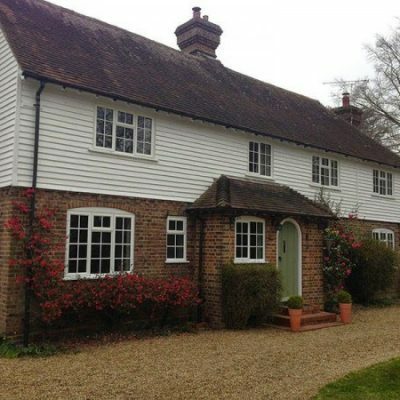 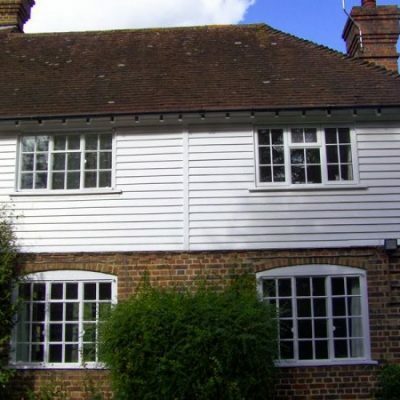 Whether your property is more traditional or modern, Team Frames Trade & Retail can offer window styles to suit your taste - including sash, tilt and turn, flush sash and casement styles. 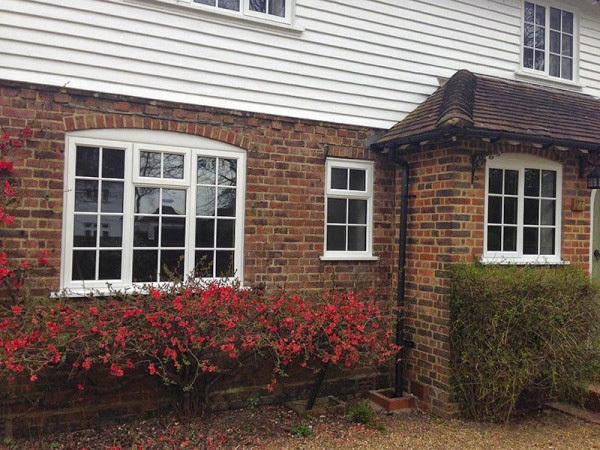 The beauty of aluminium windows is that they can be powder coated in almost any RAL colour. 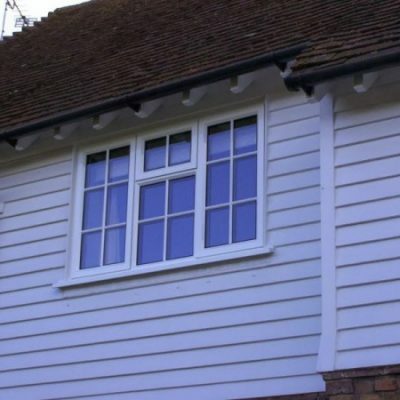 The finish is completely weatherproof and long lasting, making it a great alternative to timber for easy maintenance. 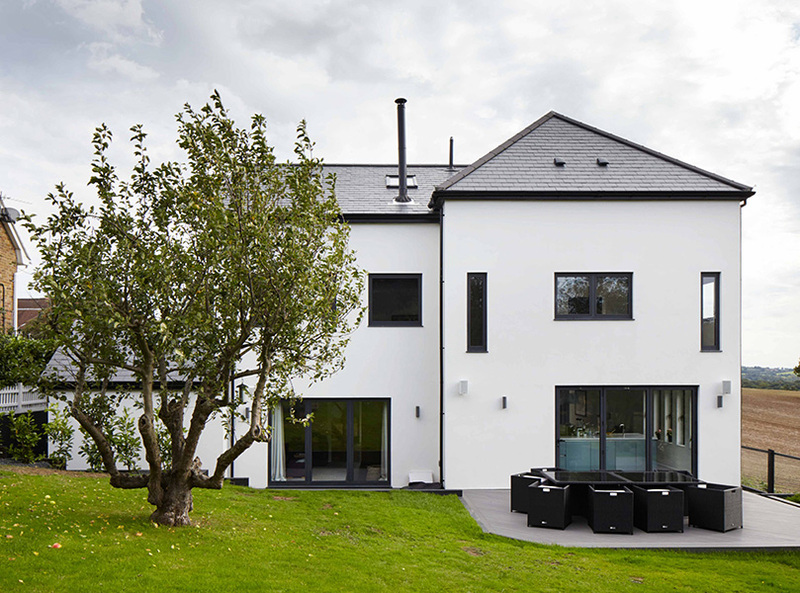 Made from the latest materials, contemporary aluminium windows offer enhanced thermal performance. 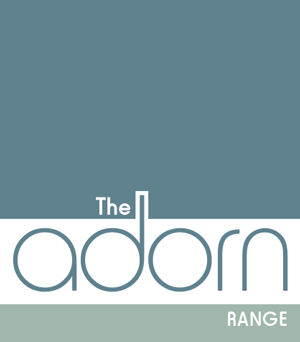 They seriously help to retain warmth within your living spaces - all whilst looking good. 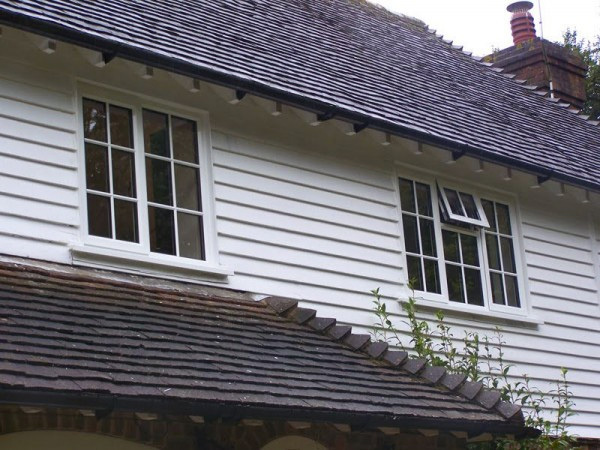 What's more, aluminium windows are easy to maintain. 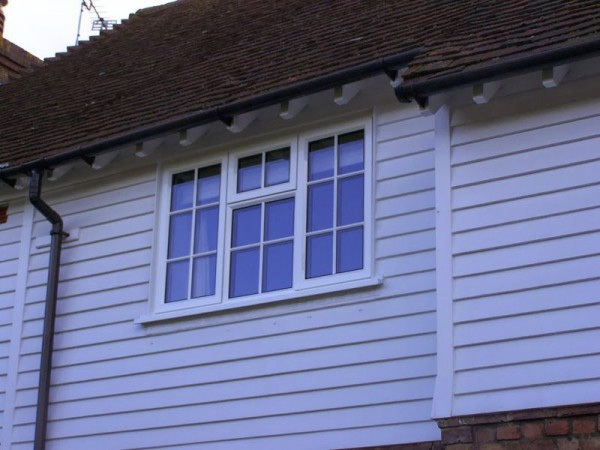 They won't warp, rot or bend. 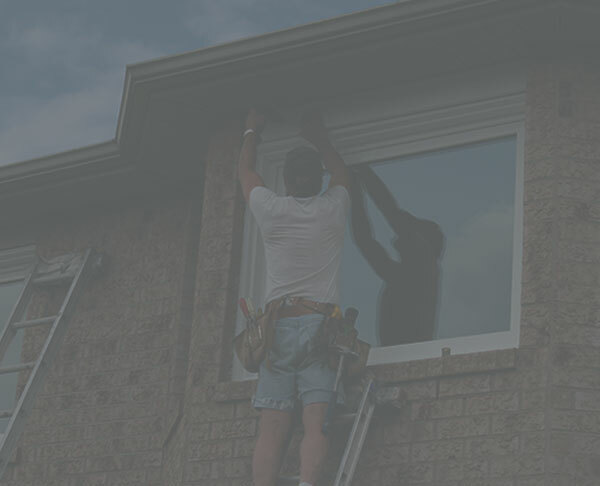 This means they will stay looking as good as new for years to come, which in turn, saves you a lot of time, money and hassle. 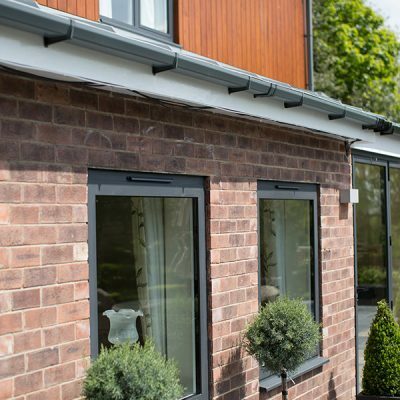 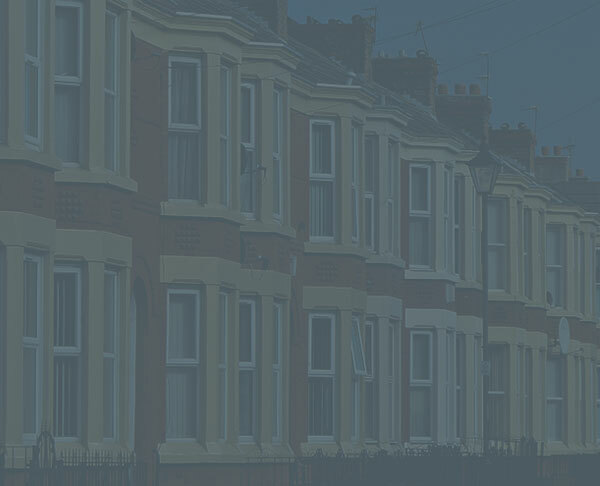 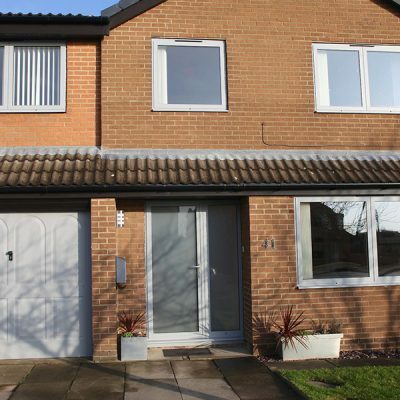 Why choose aluminium windows from The Adorn Range? 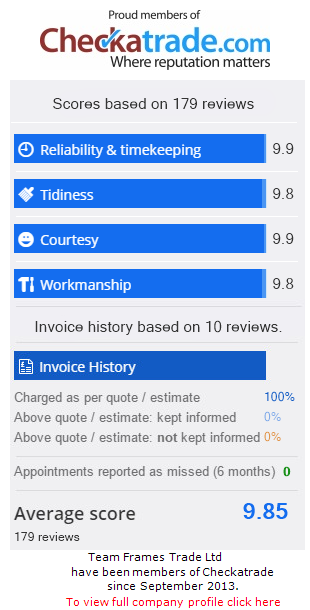 "Good morning, I have just had some windows replaced, and I wanted to say how pleased I was with your customer service and the 2 men that came out to do the work." 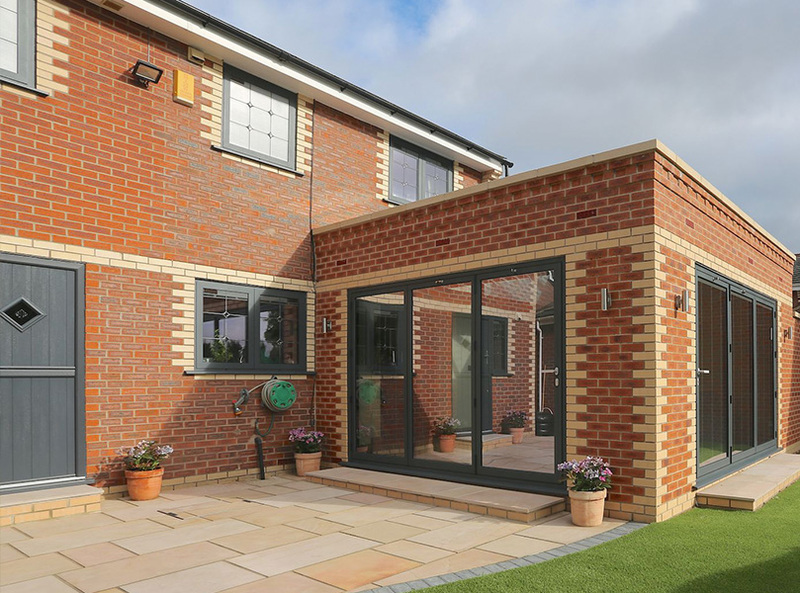 Fill in the form below to download our fantastic product range brochure.